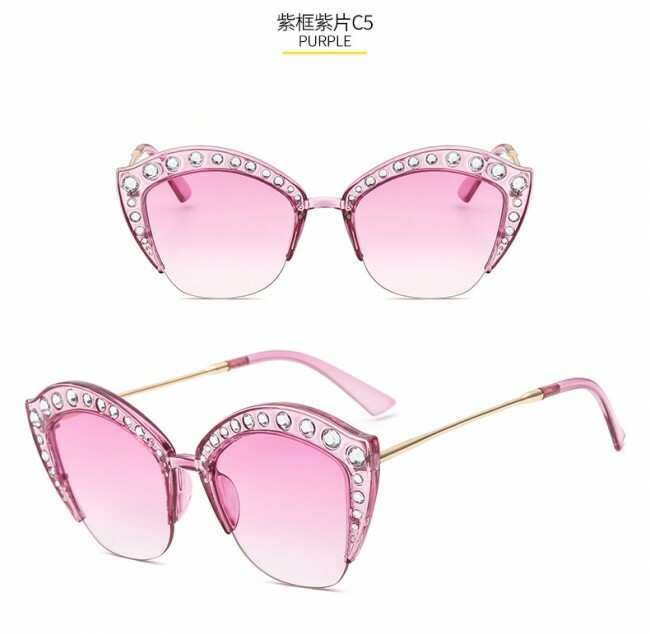 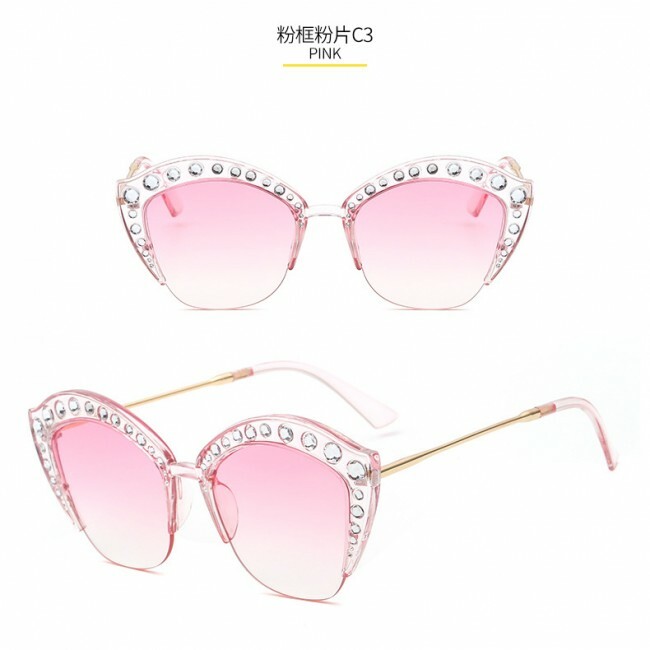 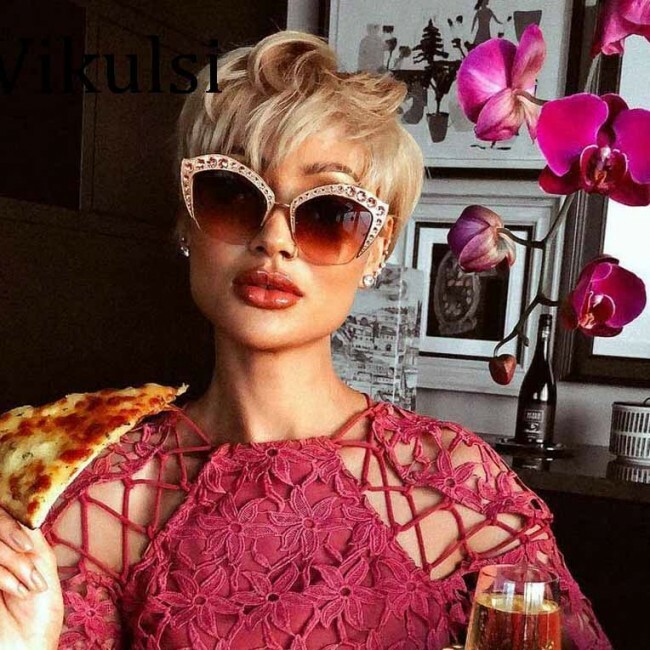 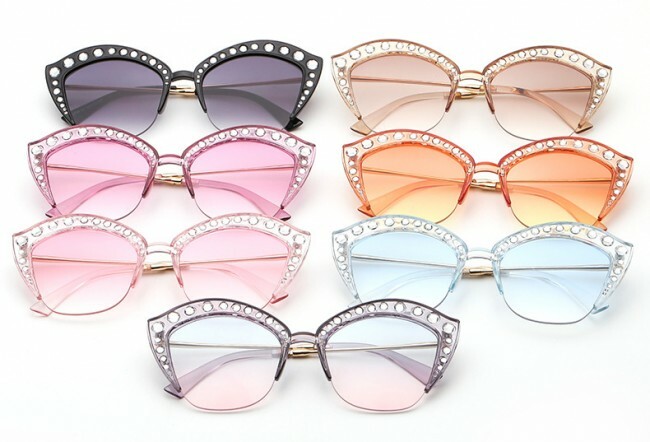 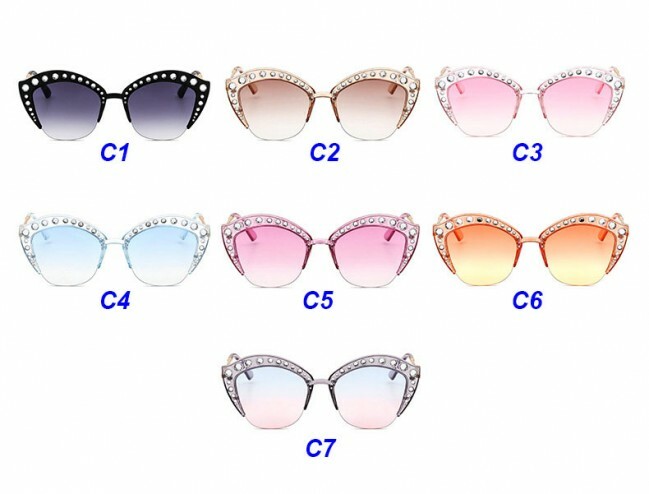 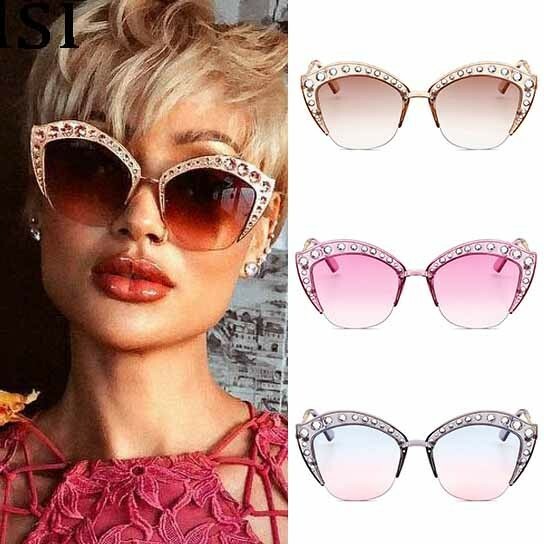 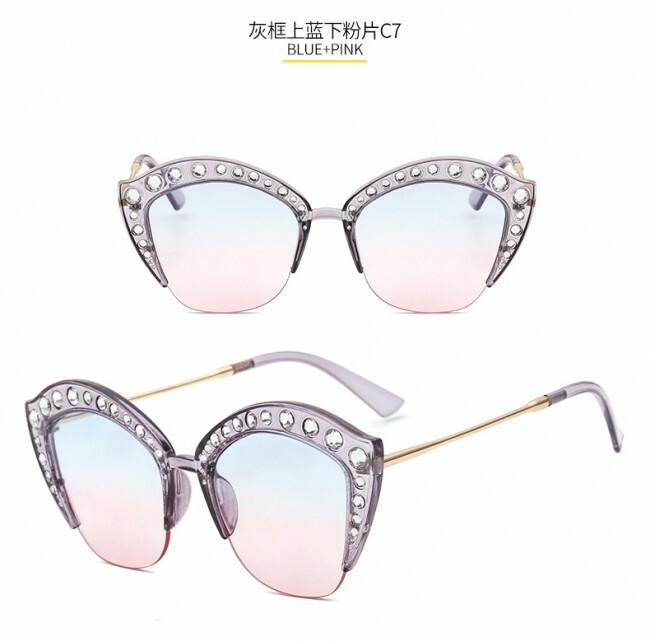 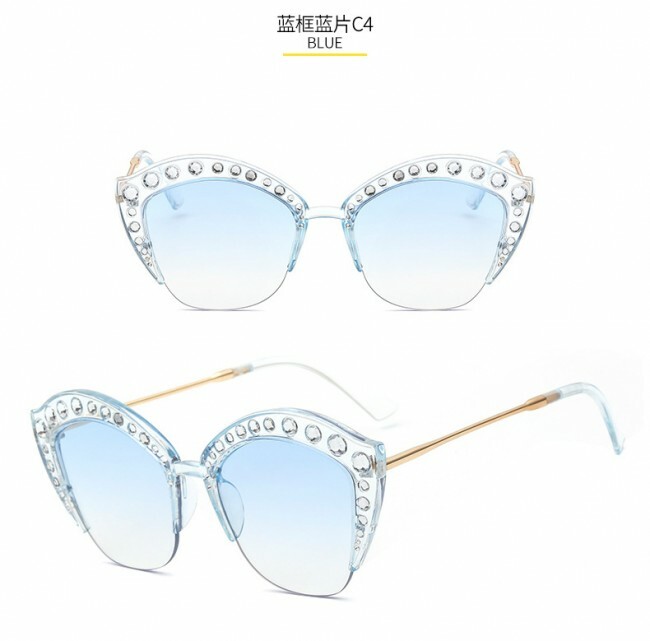 Featuring cat eye design, oversize UV protected translucent lens. Full details of the sense of design, personalized and fashionable. 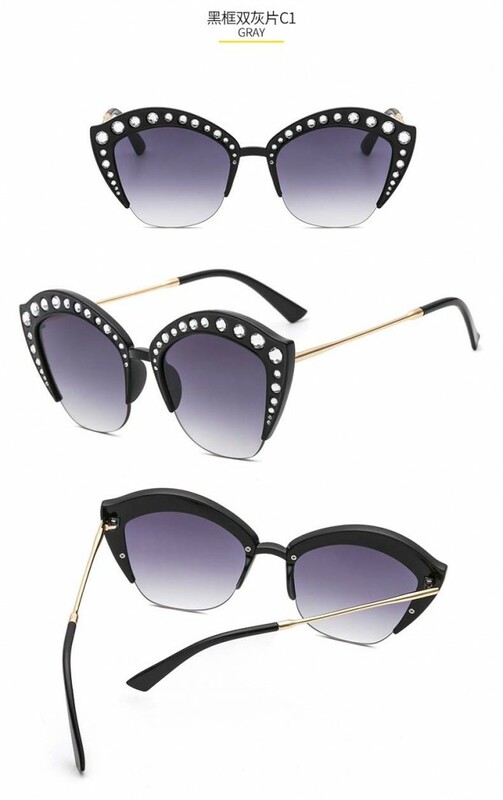 All matched item that's always on the style agenda, whatever the season.